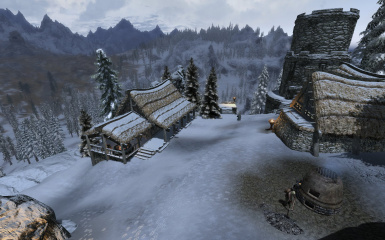 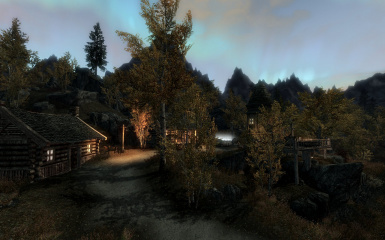 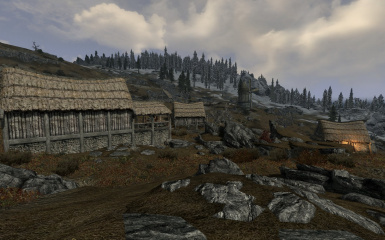 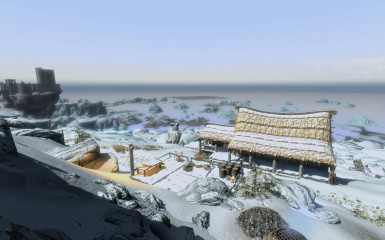 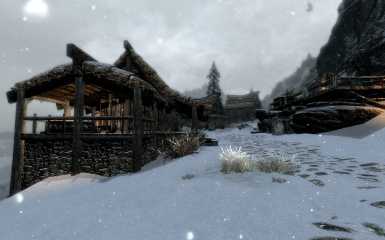 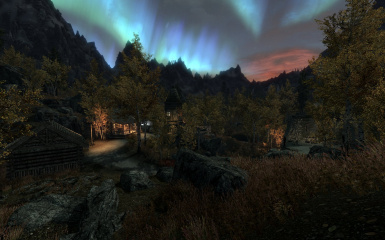 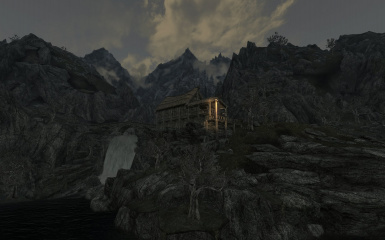 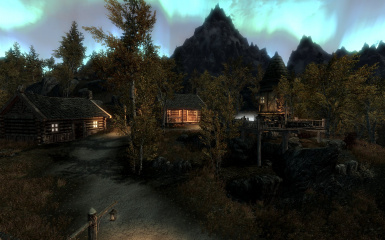 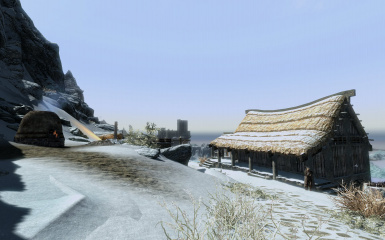 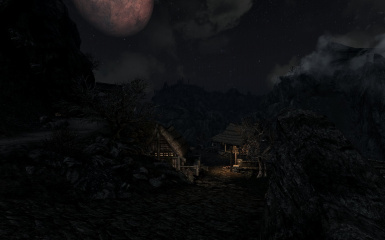 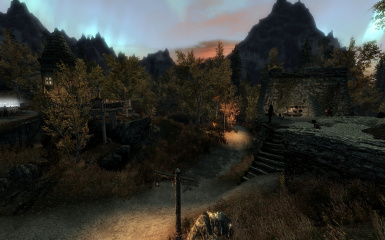 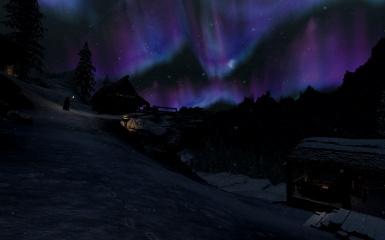 Expands various settlement locations around Skyrim by adding buildings, NPCs and structures. This mod aims to add on and expand several already existing settlements across Skyrim as well as adds in one (for now) completely new location that is lacking NPCs or structures of any kind in the base game. 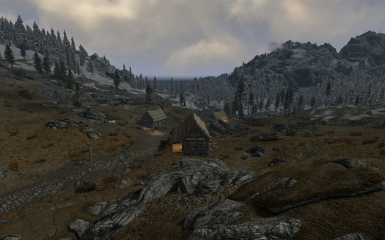 The minor towns and locations affected by this mod always felt like they were too small as they exist in the base game. 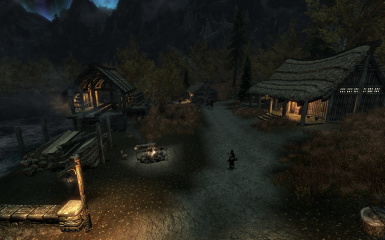 People tend to want to live around other people and single houses and production and/or economic buildings usually end up as a draw for other people to live near to them. 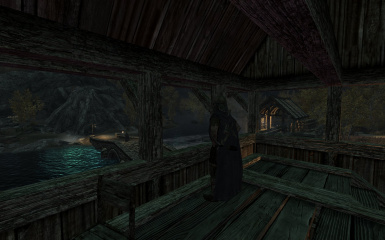 This mod does this by adding on a building or two, maybe some people that might reasonably live in and around these pre-existing locations and the guards that go with them. 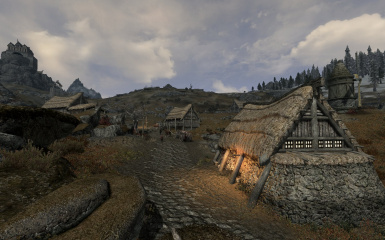 Currently as of this release, the mod either modifies or adds as new 7 different settlements around the world of Skyrim. Coldstone Mine is a completely new settlement that does not exist in the vanilla game. 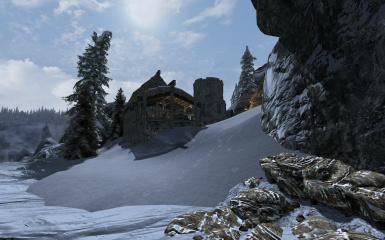 It is located at the edge of Winterhold Hold near the border with The Pale in the frozen mountains to the southeast of Dawnstar, far to the southwest of Winterhold, east of Duskglow Crevice and to the northwest and high above Silverdrift Lair. 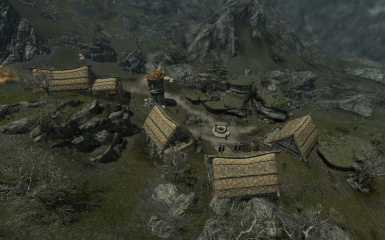 See the map screenshot for the exact location of this small mining village. 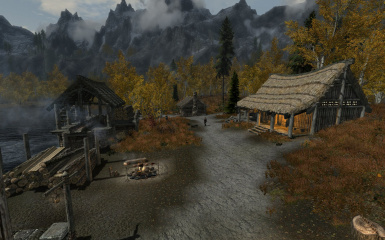 The settlement is not huge but does feature a standard blacksmith vendor, a full complement of crafting stations for all skills either outside or in the various homes as well as a deep and well stocked ebony mine. 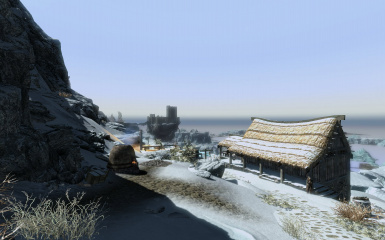 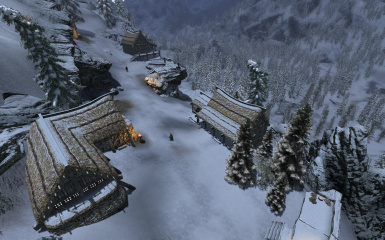 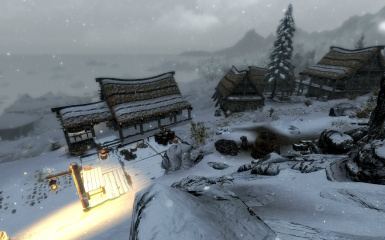 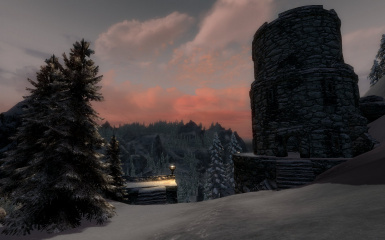 There are several residential buildings as well that provide housing and shelter to the NPCs that make their home in this frigid outpost. 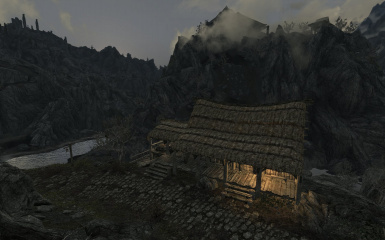 Due to it's location high in the mountains, you can get some spectacular views from the various elevated structures in this settlement. 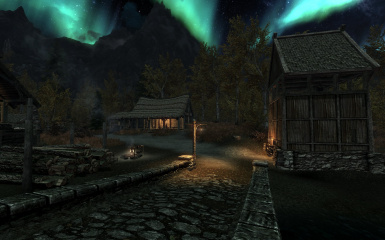 Originally just a modest farm in The Rift, this location has seen extensive modifications. 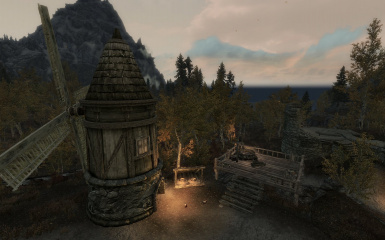 A fallen tower keep that has largely been reduced to rubble has been added as a strongpoint for the local guards. 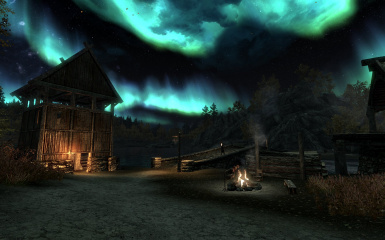 This spot also includes a public dining and cooking area with an impressive view. 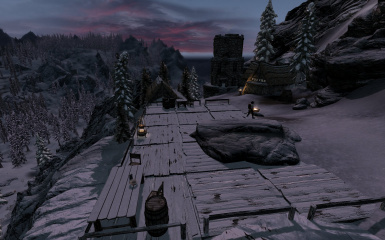 An open-air crafting deck has been added that includes the usual crafting stations for all the smiths out there. 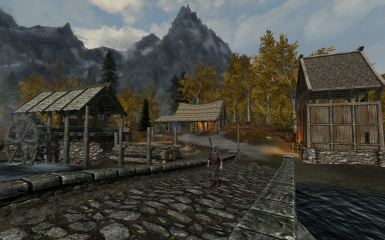 One additional hold guard has been added to the patrols due to the new residents and buildings at this location. 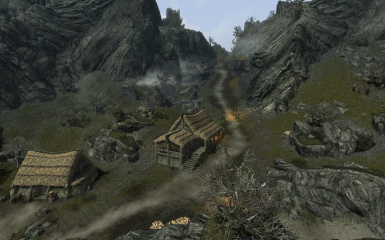 The vanilla quest for the farm that involves searching for Nirnroot has not been edited in any way. 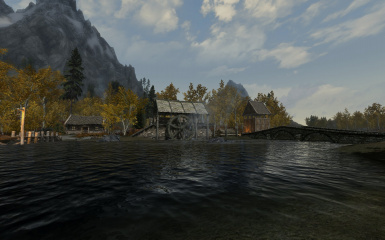 Heartwood Mill is a quiet sawmill location in the base game with only 2 NPCs present by default and 1 guard. 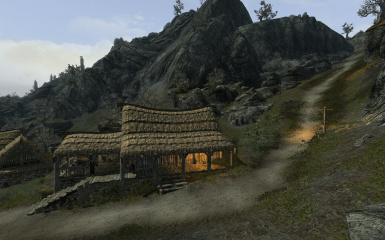 There is now an additional building that serves as both a business as well as living quarters for several of the new NPCs. 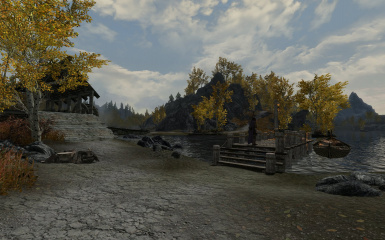 A watch tower with an attentive hold guard has been placed on the western side of the bridge crossing the nearby river/lake to guard against any incursions to the area. 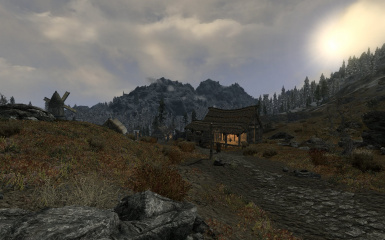 The patrol routes the standard and added guards use have been significantly modified in order to better protect this location from any bandits or hostile wildlife. 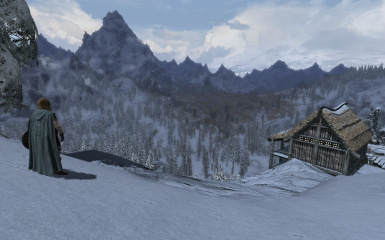 This location is the source of a vanilla quest to liberate the mine from the control of the Forsworn that have taken it over. 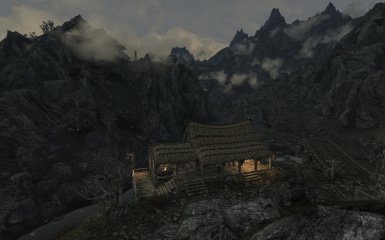 It is also the only gold mine in the entire gameworld of Skyrim so freeing it has obvious rewards to the player. 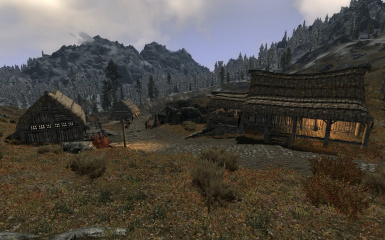 A single building has been added that is a combination home and vendor shop that serves the area as well as a guard, worker, and blacksmith to tend to it. 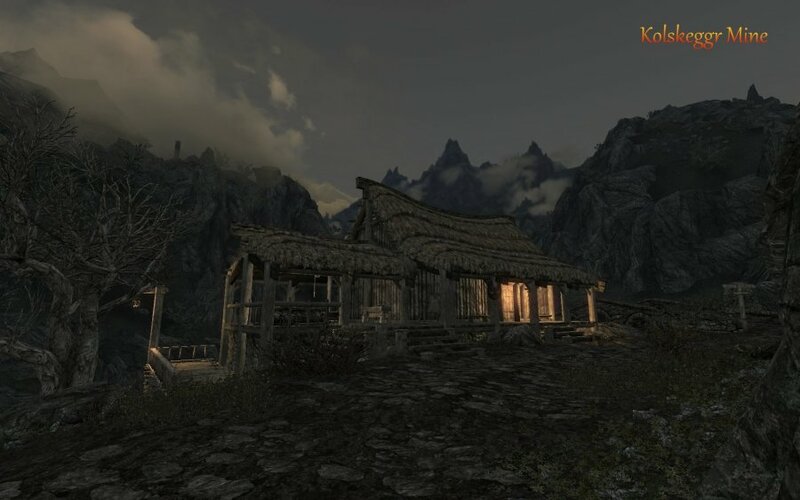 ** Special Note ** Because this location is featured in a vanilla quest the NPCs that would normally be here will instead be absent until the player completes the quest by clearing the mine of the Forsworn invaders. Once the quest is complete, the NPCs will leave their current location (inside Left Hand Mine) and travel to this location just like the default game NPCs do once the quest completes and resume their normal schedules. 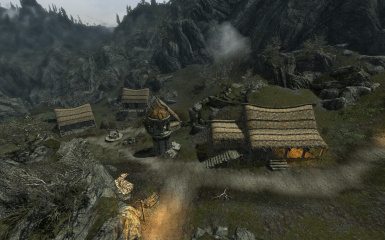 Until the quest is complete, the location will be vacant of any new NPCs and under the control of the Forsworn invaders. 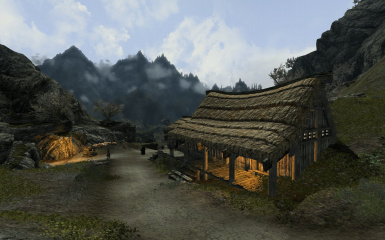 A simple farm in the base game with 2 NPCs and located in The Pale hold has been expanded considerably now. 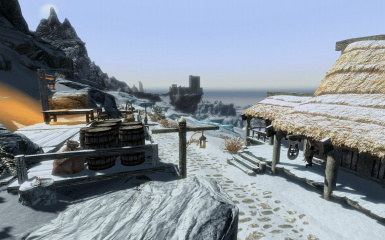 There are 3 new buildings and 2 vendors as well as several general NPC workers. 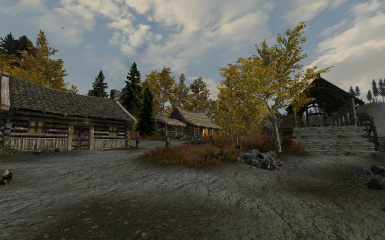 These workers have their own home as well as jobs in the fields owned by Loreius. 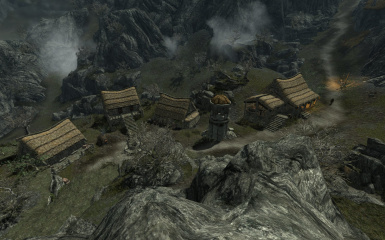 The buildings and shops are ideally positioned alongside the main road to catch any travelers heading to or from Whiterun that looms in the near distance. 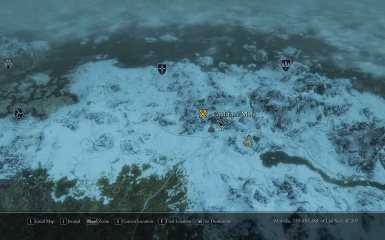 Neither Cicero or the quest this location figures in have been changed in any way. A simple mine with a single worker house and a smelter by default, this has had an additional farmhouse with a smithy/living area added to the location now. 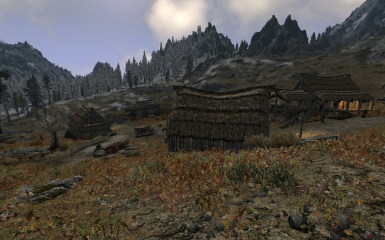 Such a basic enhancement was added as a working mine should always have some workers and a blacksmith. 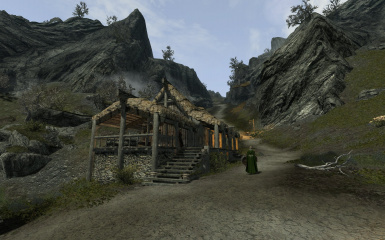 The vanilla quest involving the mine hasn't been changed and proceeds as it does by normally. 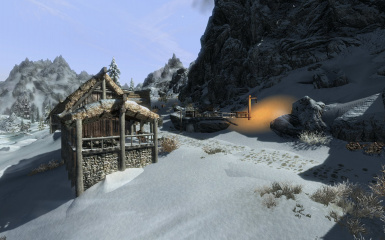 A frozen and largely forgotten iron mine in the base game, this location has had a single blacksmith added to forge all the ore the miners pull from the ground. 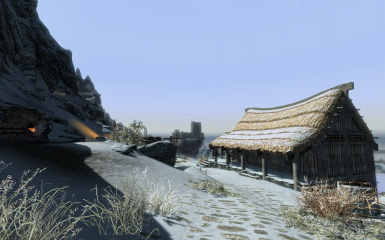 In addition, there is a public warming and supply deck added to the side of the main road that is there for the needs of travelers attempting to make it north or south through the frozen wastes. 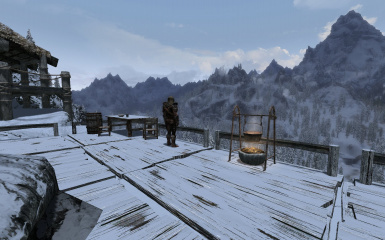 Not as many new NPCs added here as in other spots due to the frigid conditions and its remote nature - hard to get people to live here after all. 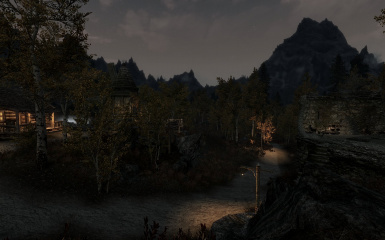 DonProtein has posted a video overview of all of the locations that have been included in this mod - thanks to DonProtein for the video. 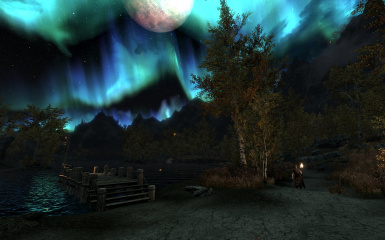 These mods below were either designed around or were directly accounted for during the creation of this mod. 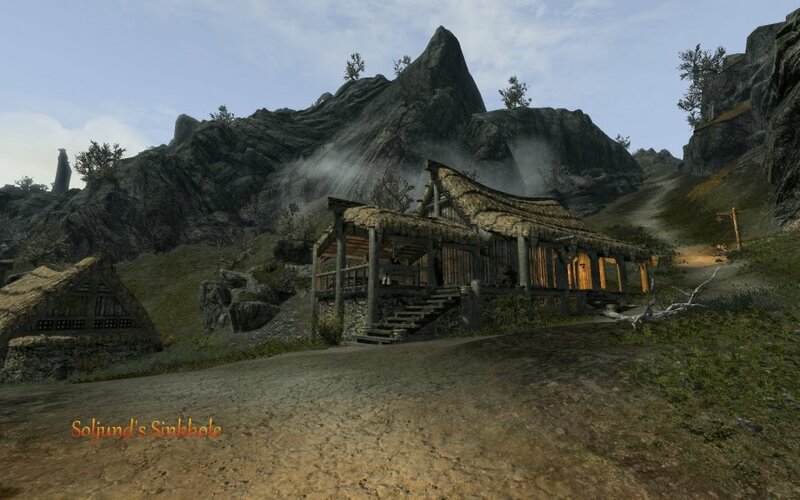 They should work flawlessly together and are suggested here as mods you might want to use alongside this one to fill out or complete your mod list. 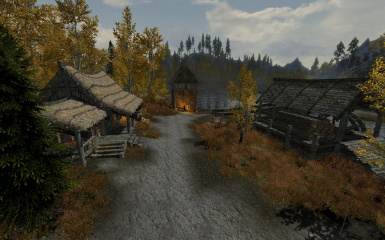 These mods aren't hard requirements so you don't HAVE to use them, but I do suggest you do so as using these mods below compliment using this one nicely in my view. 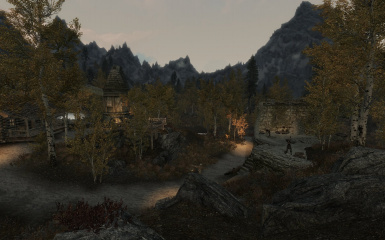 Note that there are patches available for both mods now that solve some very minor navmesh issues when using both mods. 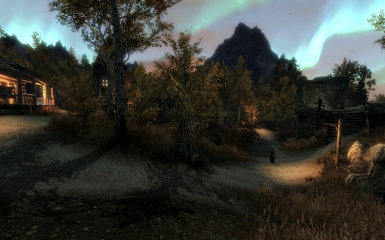 The patch for each location is not strictly required but you can use the one for the specific location if you like and it will fit in your load order. 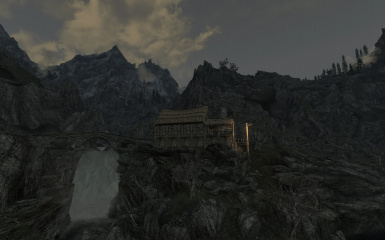 With any location mod that alters or adds to some aspect of the vanilla landscape or buildings such as this one, conflicts with other mods that do the same or similar things are probably inevitable. If you notice such a conflict, please let me know about it. I can't promise I will patch or work around every conflict but I will at least look into a problem to see what could be done to solve the issue. 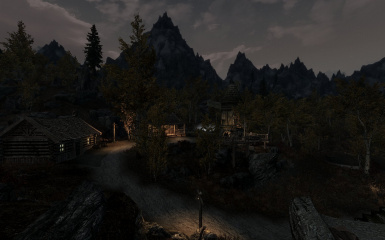 Please provide as much information as possible and I will attempt to solve the conflict if if I am able to do so without drastic changes to this mod. 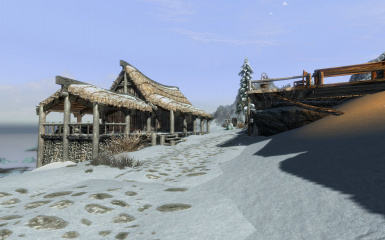 Single line "conflicts with mod X" types of reports are generally useless and will be ignored. 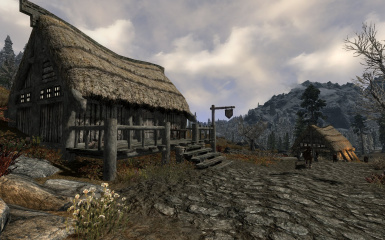 Since I obviously like what I've created in this mod, if it comes down to having to make large changes or deletions to this mod in order to get it working with another well... that's probably not going to happen. 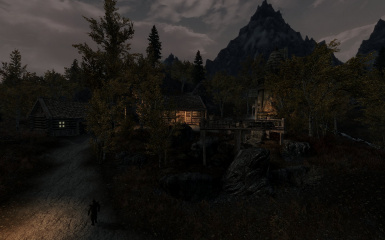 The mods below are either known to conflict or to be compatible either on their own or with the help of a patch. 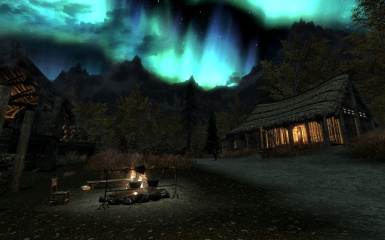 If you know of a mod that isn't listed that has a conflict or you know it to be compatible, post in the comments and I'll update this section as needed. 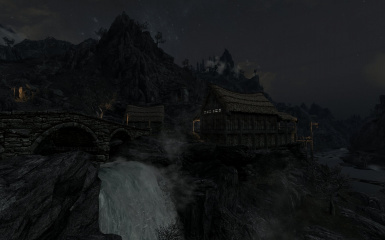 Legendary Cities - patches for both the modular and All In One versions of this mod are now available in the files section. 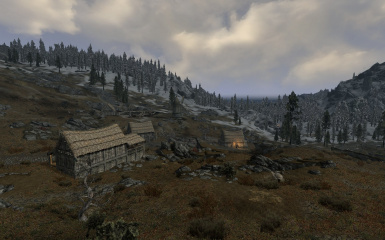 These patches make numerous changes to the base experience of using this mod when it comes to the Whistling Mine / Amol location in order to allow both mods to be used together such as removing the blacksmith house and the public cooking/warming platform as well as removing clashing rocks/walls/lights/patrol routes and many other things. 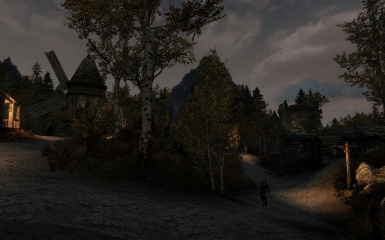 Using this patch means that your Whistling Mine/Amol location will not look like the screenshots for this mod, but will instead be basically like the Amol portion of the LC mod, a rather drastic but necessary step in getting both mods working together. 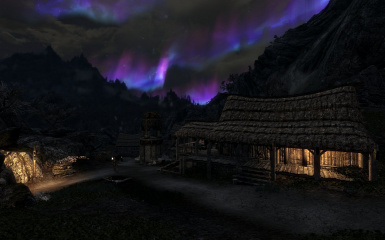 Hroldan Nightgate and Sawmill Villages - there is a modular version of this available but it is out of date compared to the latest fixed version that is an all-in-one. 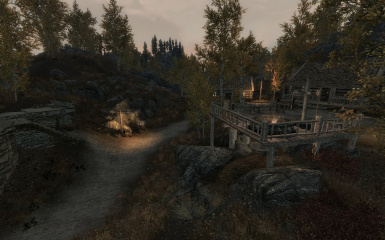 If you're willing to use the older modular version than all the edited areas except for the Heartwood Mill one should be compatible. 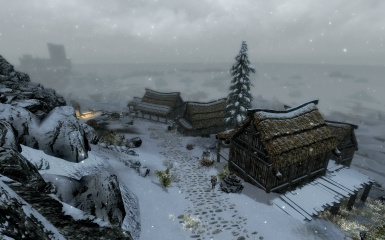 I'm always interested to hear new ideas, if you've got a suggestion for a change or improvement or addition to a location or this mod in general, feel free to post in the comment section. 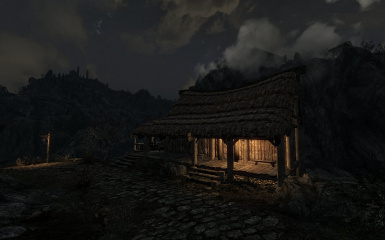 If you've got another location you think could use a similar touch as what I've done in this mod to this point, suggest that as well. 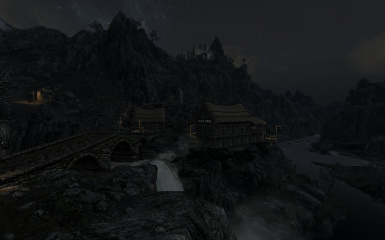 I've already got some ideas for additional spots (both vanilla and non) myself but more ideas are always a good thing. 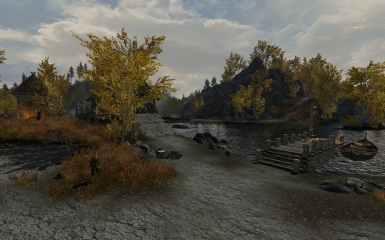 Load as late as is possible in your load order, certainly after any of the recommended mods above as well as any other location or landscape changing mod that alters any of the same or nearby areas that this mod deals with. 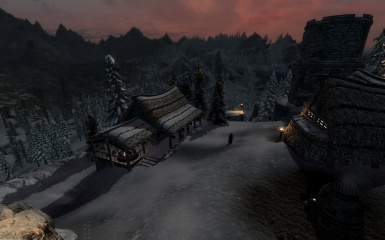 Any mod that causes this arrangement to have some type of conflict will have to be looked into and dealt with on a per mod basis - see above concerning any such potential patches. 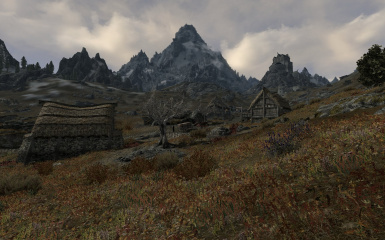 Also be aware that this mod doesn't include any LOD files by default, if that is a thing that you like in your game I suggest using DynDOLOD to generate your LOD dynamically for your current active load order of mods. 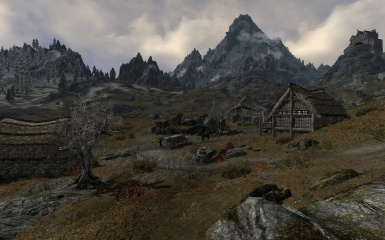 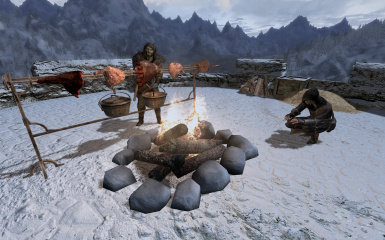 Make sure DynDOLOD loads after this mod just like it should for most others.